This DVD is designed for you and the people you want to meet. Rudy T. Hunter is a tree-reading expert and handwriting analyst who has helped thousands of people find out what their tree reveals about them. 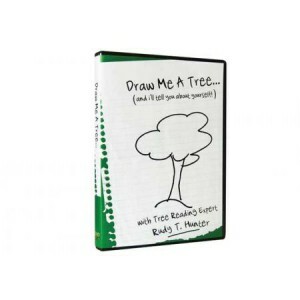 Learn this simple skill of tree-reading with Rudy’s help and never be shy with a stranger again!